Seasons come and go, but it’s hard to miss Spring in the South West when nature puts on its annual show. There’s plenty to see and do, so dust off that hat of yours and let’s get exploring! Start your day by soaking in the natural vibrant colours of the landscape. 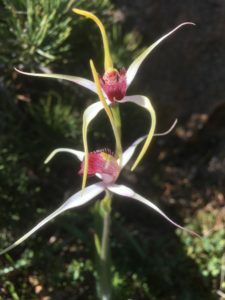 There are over 2,500 species of wildflowers in the South West, 150 of these orchids – many of which rare and endangered. 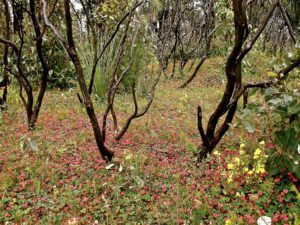 Take a stroll through the coastal walk trails that wind through Meelup Park or anywhere along the Cape to Cape track for prime wildflower spotting. In the months between August and December, the seas of the South West come alive as the longest migration of any mammal on Earth takes place. 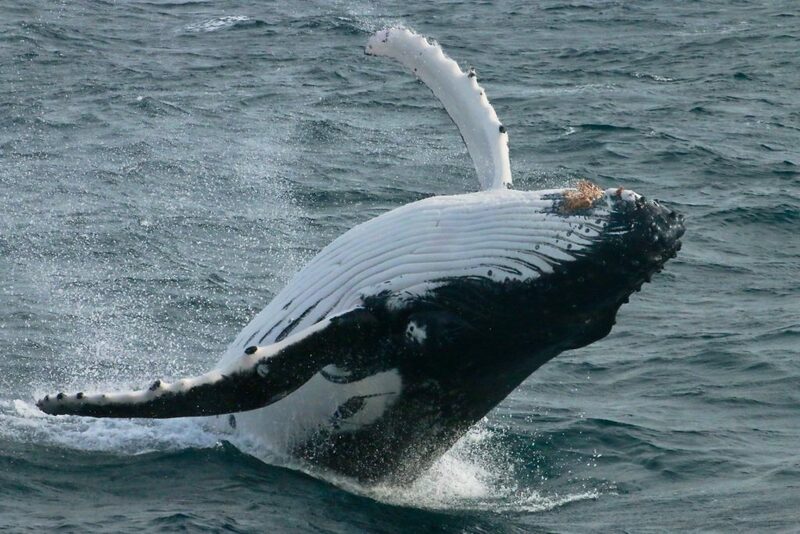 An estimated 35,000 Humpback, Southern Right, Minke and if you’re lucky, rare Blue whales make their way back down to the food rich waters of Antartica. Bring your binoculars and see the splashing spectacle from the shore at the Point Piquet Whale Lookout. Midday is best, with the overhead sun beaming directly down on the calm waters of the bay, to capture these creatures. Merely weeks ago, the word about town was that a Southern Right gave birth to a calf in front of some very excited humans at this exact spot! Other greats vantage points close to Wildwood Valley include atop of the Cape Naturaliste Lighthouse and anywhere along the Cape to Cape track. 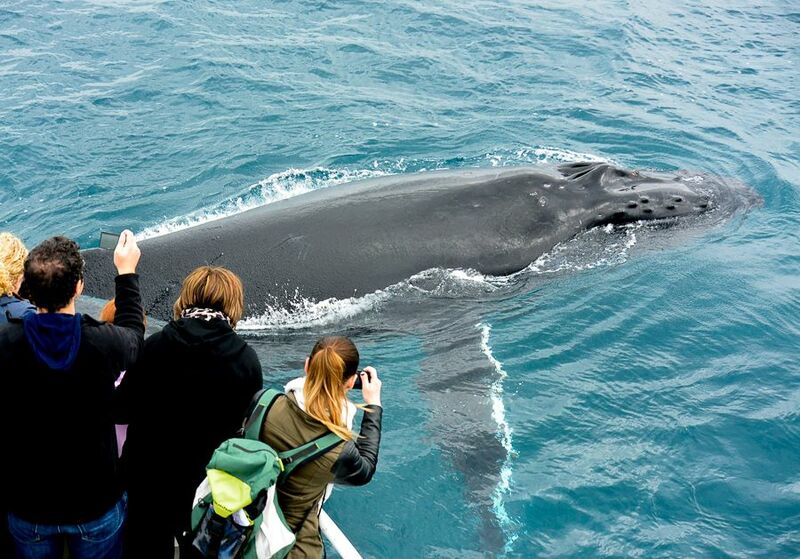 If binoculars aren’t your thing, jump aboard one of Naturaliste Charters Whale Watching Tours to get up close and personal with these majestic creatures. The captain and crew of these cruises have many years of experience on our seas. They know the best spots to stop and are full of fun facts and stories. Questions are encouraged, so ask away! Lob-tailing: also known as tail slapping. When the whale brings it’s tail fin out and forcefully slaps it down on the water. Tours depart daily at 10am and 2pm from the Pro Fisherman’s Boat Ramp in Dunsborough. You could stay out on the tour for up to 2.5 – 3 hours so be sure to bring your hat, sunnies(polarised are best), jacket (it can get chilly with the spray & wind) and your camera!! The day might be coming to a close, but that doesn’t mean the exploration needs to. Especially when the day is just beginning for our nocturnal creatures. For something a little different, South West Eco Discoveries offer a Nocturnal Animal Tour. You will be picked up at sunset and taken to a private conservation sanctuary to see these animals arise for their nightly antics. 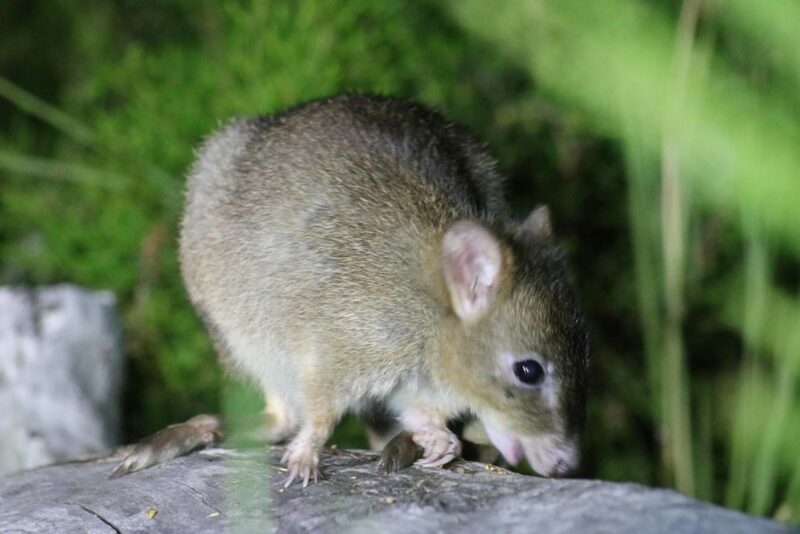 Possums, Bandicoots, Kangaroos, Frogs and critically endangered Woylies all call this sanctuary home. Woylies, also known as Brush-tailed Bettongs, are small kangaroo-like marsupials. Come and see why tour guides affectionately call Woylies the “kung-fu roo”! Looking for quality Yallingup Accommodation? Look no further than Wildwood Valley Cottages set in rural Yallingup. Check our Accommodation Specials for off-peak deals. Honeybee Studio is a studio style cottage with an open plan bedroom-living room with a kitchenette, and a spa with a beautiful valley view. Perfect for a couple – no children. Dragonfly and Butterfly Cottages can be configured with 1, 2 or 3 bedrooms and 1 or 2 bedrooms. They’re perfect for 2 people with plenty of room, or up to 6 people. There’s a large kitchen, living room and ocean views from the balcony. Blue Wren Cottage is Carlo and Sioban’s old home, so it’s spacious and comfortable. There’s a chef’s kitchen, big balcony, 2 or 3 bedrooms and plenty of room. Have a roaring fire in winter or put on the reverse cycle air conditioning to keep cool. No Replies to "Wildflowers, Walks, Whales & Woylies"